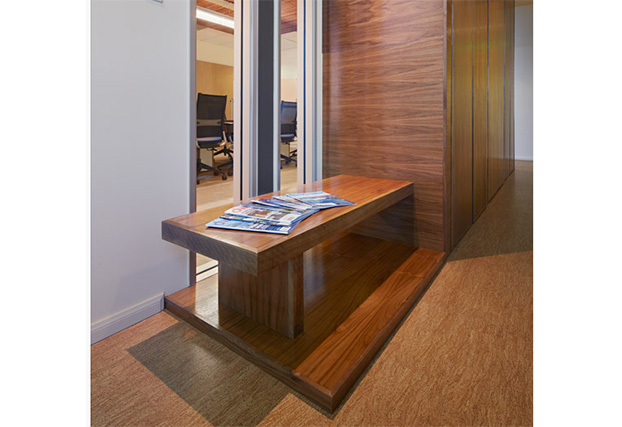 Representing the fifth generation in the cork industry, WE Cork offers the highest quality in natural cork floor tiles, planks, floating floors and more. Cork is the bark of an oak tree known botanically as QUERCUS SUBER. It is a natural product with remarkably unique qualities unmatched by any other natural material. 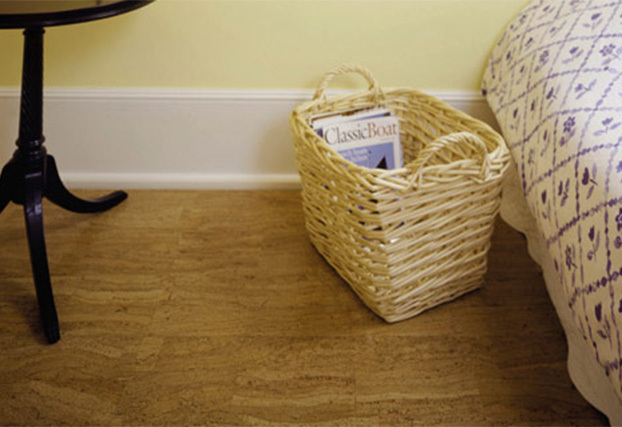 Cork flooring is comfortable, quiet and warm underfoot. 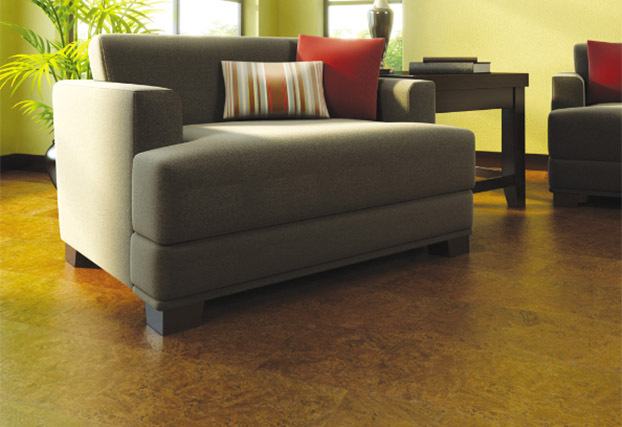 Best of all, cork is beautiful, easy to care for and 100 % natural – making it an ideal flooring choice. One cubic inch of cork contains more than 200 million completely enclosed air cells. 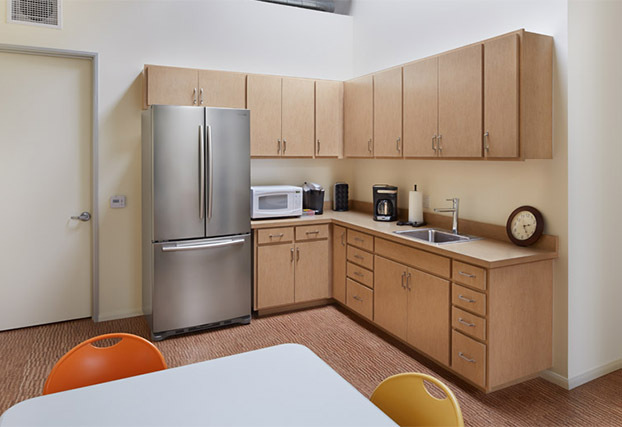 This unique structure gives cork the attributes of resilience and durability, thermal and acoustic insulation, moisture resistance, and it is a hypoallergenic choice for any room. Please feel free to contact us at 800.666.CORK for more information, or find a dealer near you. 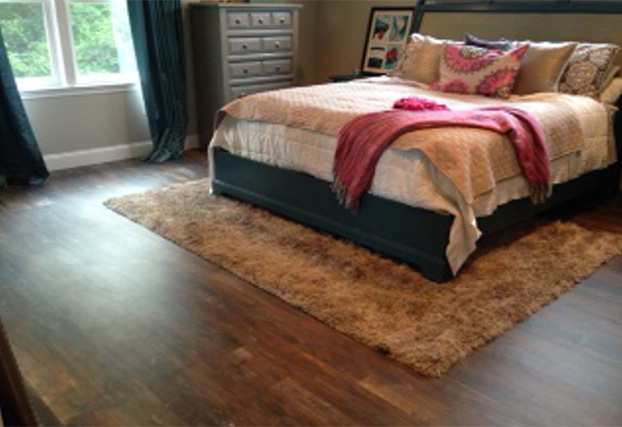 Classic Collection - Our Classic flooring a glue-down flooring system. 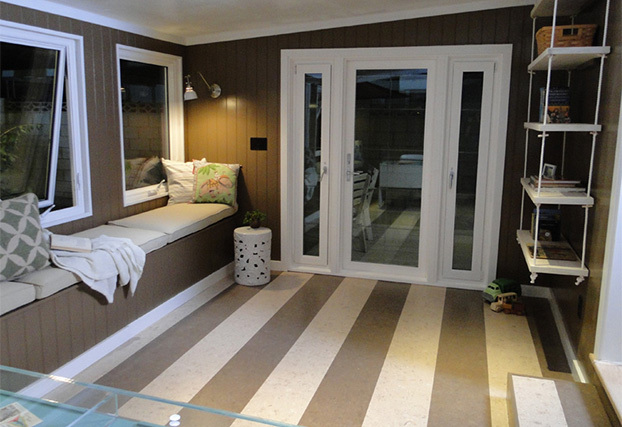 It is available in tiles or planks and comes unfinished, waxed or with our Greenshield finish. 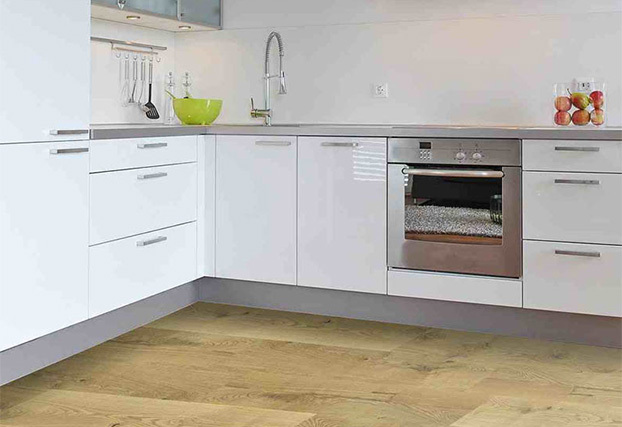 Our Classic flooring is durable enough for heavy commercial use yet elegant enough for the home. 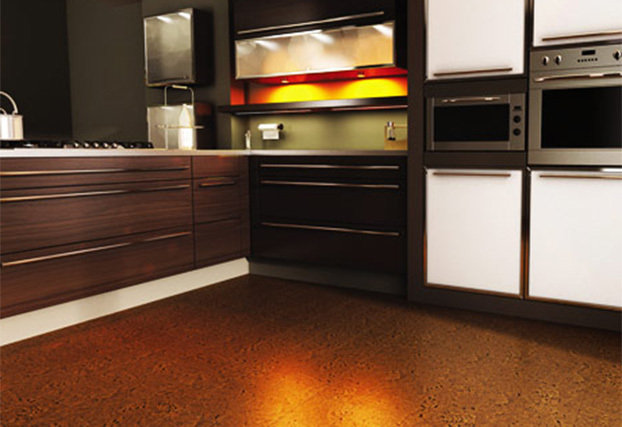 Traditional Cork Collection - Our Avant Garde Collection is available in multiple patterns sure to suit any décor. 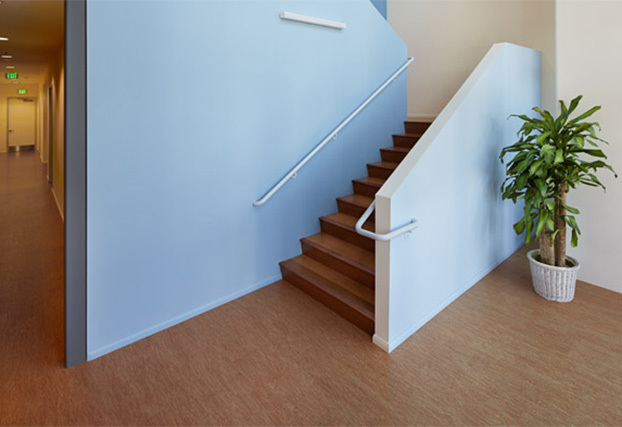 Our Timeless Collection is a glueless floating floor system with traditional and unique shades and patterns to choose from. 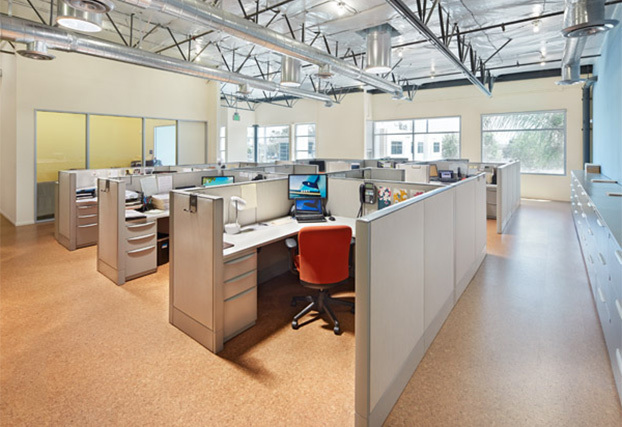 Our Eco-Nomical Series is a premium glueless floating floor that is incredibly durable, absorbs sound, and is warm and comfortable under foot-yet affordably priced. 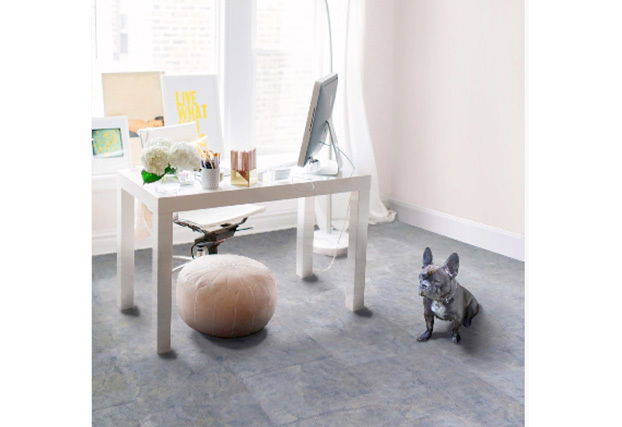 Serenity Collection - The Serenity Collection is a cork flooring with a high definition, 3-pass, digital print technology that reproduces the essence of wood or tile on a cork substrate. 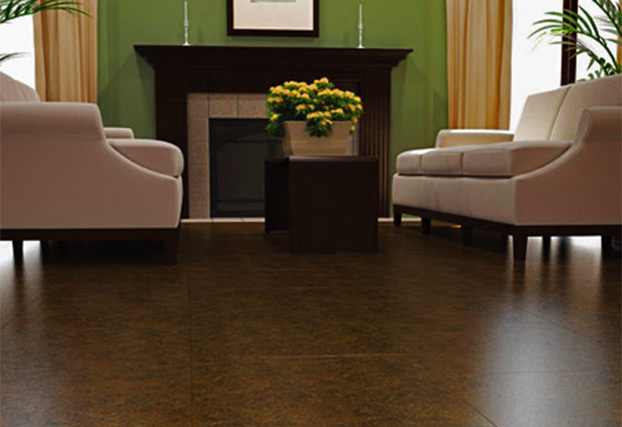 WECU (WE Cork Underlayment) - For sound control and stress crack protection under ceramic tile, marble and hardwood floors. 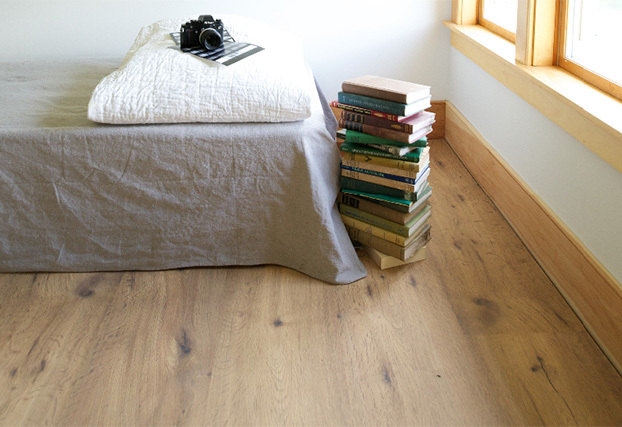 The classic beauty of wood and tile in a warm, quiet, resilient floor. 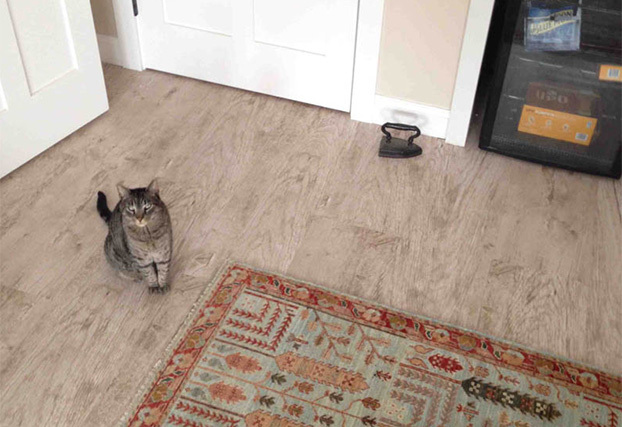 Our Serenity Collection is a cork flooring with a high definition, 3-pass, digital print technology that reproduces the essence of wood or tile on a cork substrate. Giving you the best of both classic beauty with the resiliency and comfort of cork. 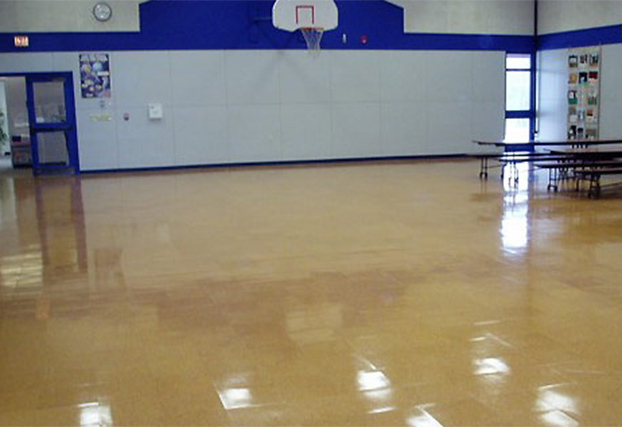 The floor is finished with our patented Hot Coating – giving it an oil-like, satin luster with the highest possible durability. 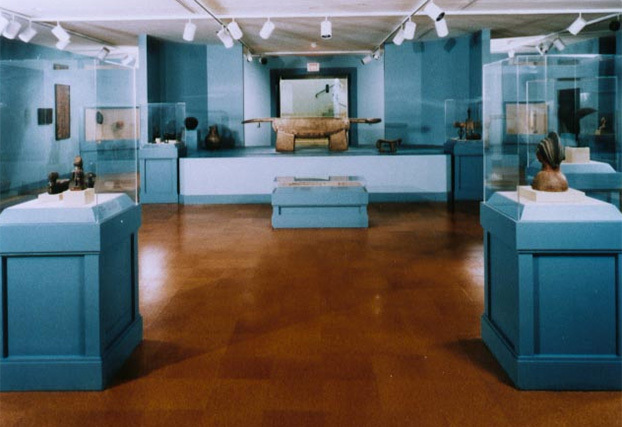 Cork is an all natural product derived from the bark of the cork tree. In these days of increased concern for the environment, cork remains the only tree whose bark can regenerate itself after harvest, leaving the tree unharmed. Cork is a variety of oak tree which regrows its bark every 9 years. This results in an all natural, environmentally responsible product with exceptional physical properties.